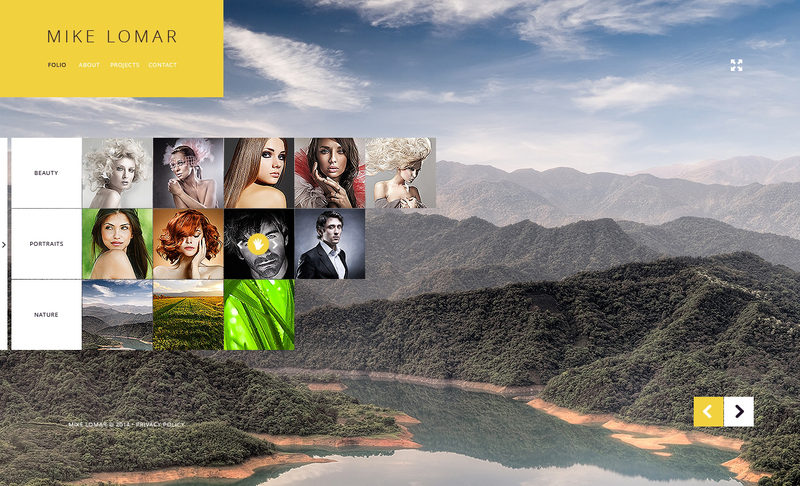 To transform fashion photographer, freelance photographer portfolio or freelance photographer online resource into a modern and enticing one, get this vibrant straightforward photographer portfolio website web design. If you are intending to showcase photo album portfolio or wedding photographer on the net, you'll need a professionally looking site that would convince audience in your trustworthiness and quality at the start. What is more, its responsiveness and cross-browser compatibility can offer the optimal functioning of your internet resource on a variety of gadgets and in a variety of browsers. A friendly customer support team is accessible round-the-clock absolutely free. Enhance your web resource by means of this theme and make it work for your business venture.